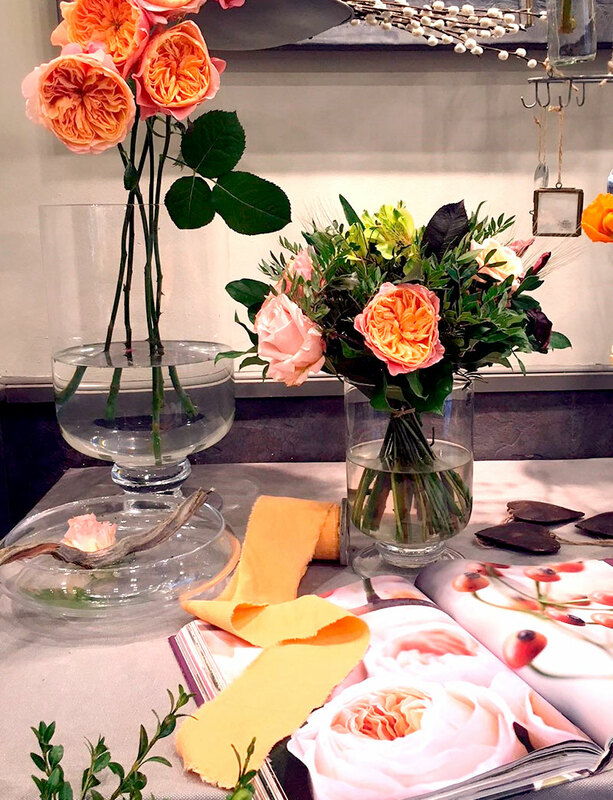 Working since 1999, our Florist at Manuel de Falla 27, at the Sarrià district is where all the orders are being managed as well as the home delivery services. 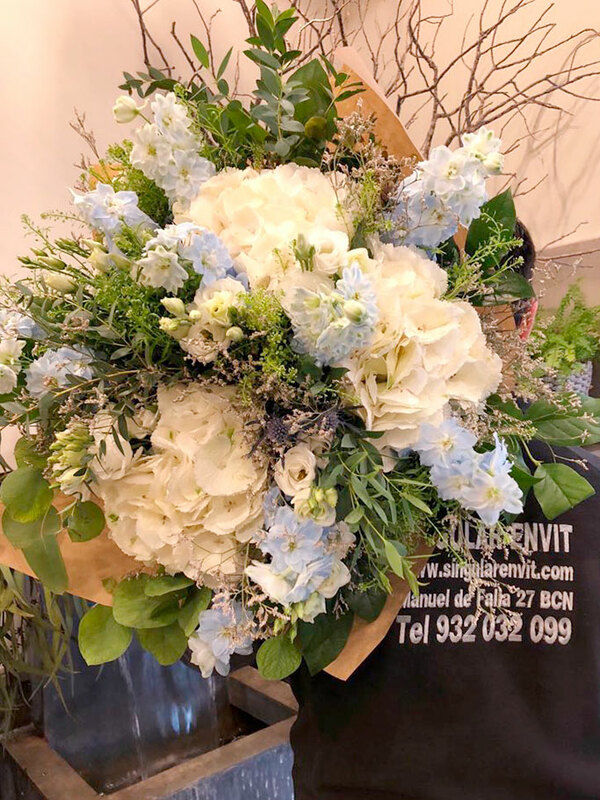 Combining the interior design, the floral art and the marketing techniques, Singular-Envit was created. A project that can grow and adapt according to the volume and needs we receive from you. We like our jobs on all their facets and that is the reason why we take care from the smallest detail to the biggest installation. 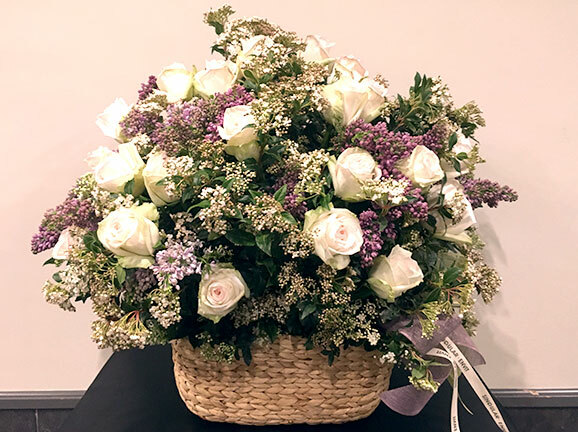 Funcionando desde 1999 y dedicado al mundo de las flores: nuestro local de Manuel de Falla 27 es desde donde se resuelven todos los pedidos: ya sean los ramos del día a día o los diseños de los acontecimientos particulares y corporativos. You can send to home, to work and if you want, give away. It will be a different, special, natural and in constant evolution gift that will not be forgotten. 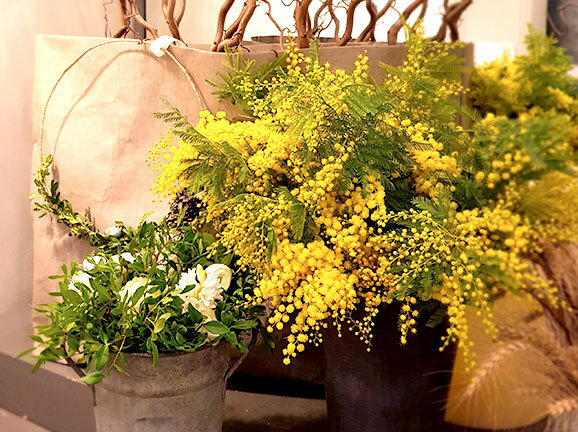 Just one bouquet? Would you like to receive one every week? Every month? En la tienda de Singular-Envit os atendemos, elaboramos y, si hace falta, enviamos vuestros ramos y detalles al momento o por encargo. From the Singular-Envit offices, we work to shape your events, providing the correct character that every moment requires.